Trinity Cathedral, a church in the world-wide Anglican Communion, is a vibrant faith-infused community with three related, but distinct roles. 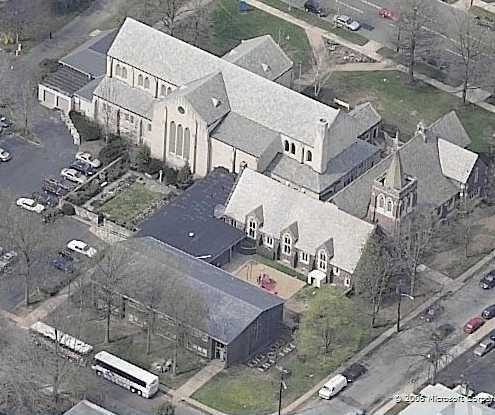 First, we are the Cathedral Church of the Diocese of New Jersey. In this role, we provide hospitality and regular opportunities for worship, learning, and fellowship for all members of the Anglican Communion in the Diocese. More than 30 diocesan events are held in the Cathedral annually, and the Altar Guild Shop serves as a source of religious books, gifts and furnishings. Second, we are a parish church serving members of a diverse worshipping community, seeking spiritual development, doing good works, and being faithful stewards of the inheritance God has given us. Third, we are a resource to the wider community, promoting a range of outreach ministries to the city of Trenton and beyond.